Blazer - I love this blazer. It's such a great shape and those ruched sleeves mean you aren't constantly pushing them up to get the look you want. Good thinking Miss S! 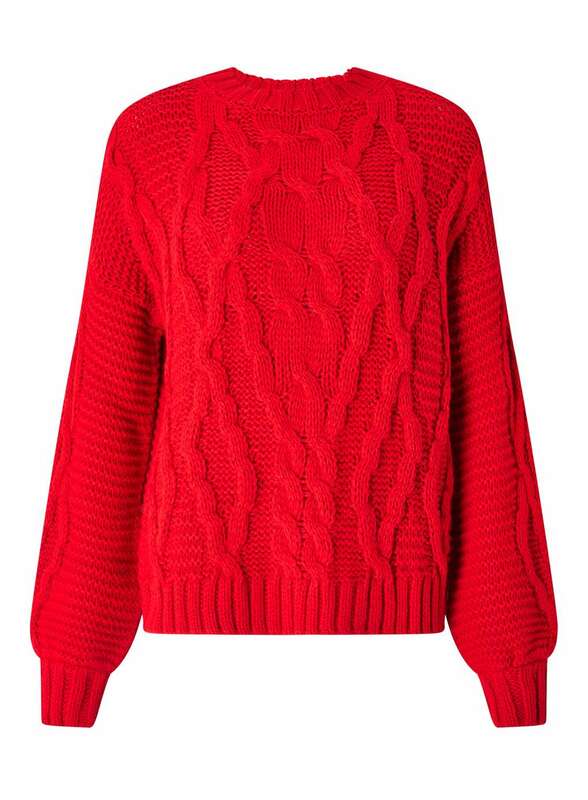 Jumper - You can't go wrong with a chunky knit and this bright red (I have a thing for red at the moment) one was calling out my name. Team with jeans, over dresses, skirts for now and add tights when it starts to get colder. 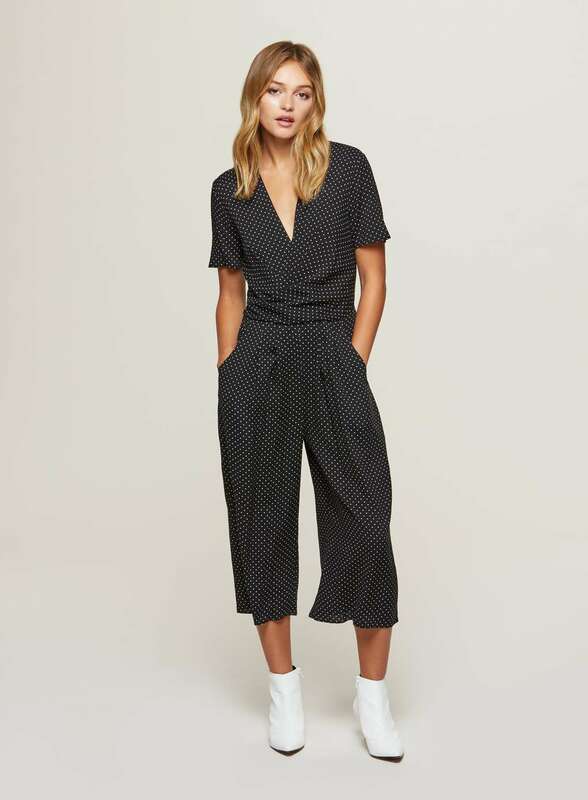 Jumpsuit - You'll know by now that I can't resist a jumpsuit and this polkadot print is one of my faves at the moment. What's not to love? I think I might have to buy this one. Dress - This LBD is a bit conservative for me but there's just something about it that I like. It must be the ruffled detail that gives it a cute shape. It's not too dressy either so you can wear it day or night. Maybe not to soft play though. 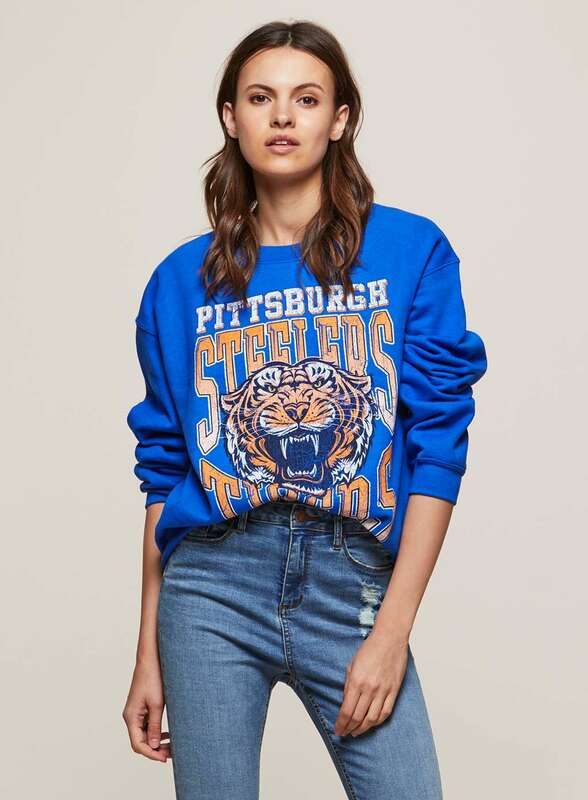 Sweatshirt - I reeeeeally want a Kenzo Tiger sweatshirt (Ben if you're reading this you do keep buying Dolly presents, just saying) but it's so expensive and this is a great high street equivalent. Coat - I resisted every urge to buy the Zara version of this coat last year because I thought one day when I win the lottery I will treat myself to the Acne one. Considering I don't play the lottery that day might never come so this is a great alternative. 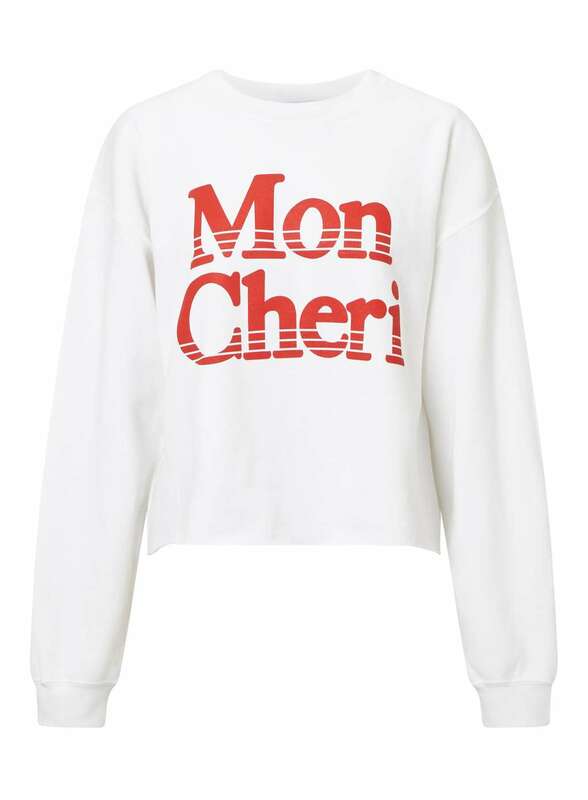 Cropped Sweatshirt - We've discussed slogan tees and my love for them already on the blog so it goes without saying that I'm going to enjoy winter's equivalent. Top - I love polkadots just a little less than I love leopard print. 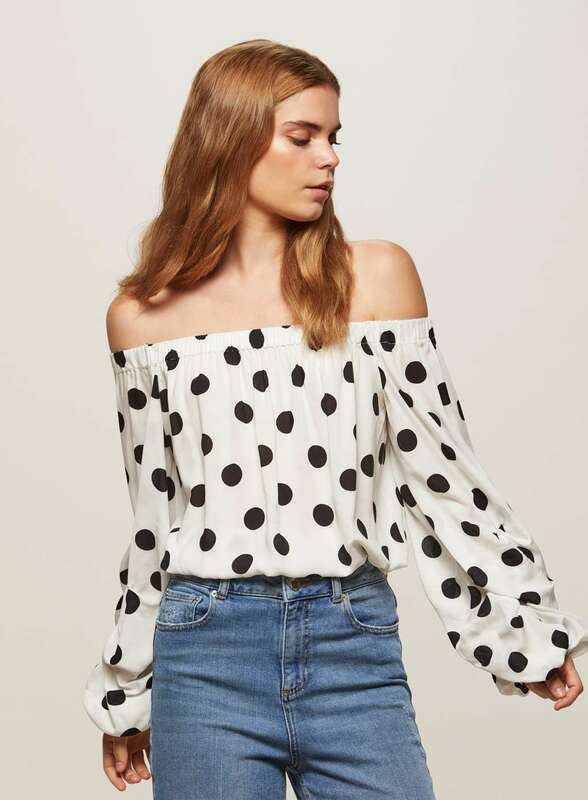 I would probably team this top with a pair of leopard print high waisted cigarette trousers but if I was out with Ben I'd just wear it with jeans so he didn't divorce me! Stirrup Leggings - I had a pair of leggings just like these when I worked at heat magazine years ago. I thought they were the best thing ever and I wore them with oversized tees or chunky knits and high top converse. I'm thinking this could be an easy day time look for running around after Dolls. Dress - I told you I had a thing for red at the moment. This sweet floral print tea dress would look great with my Chloe boots and denim jacket. Easy peasy outfit right there.